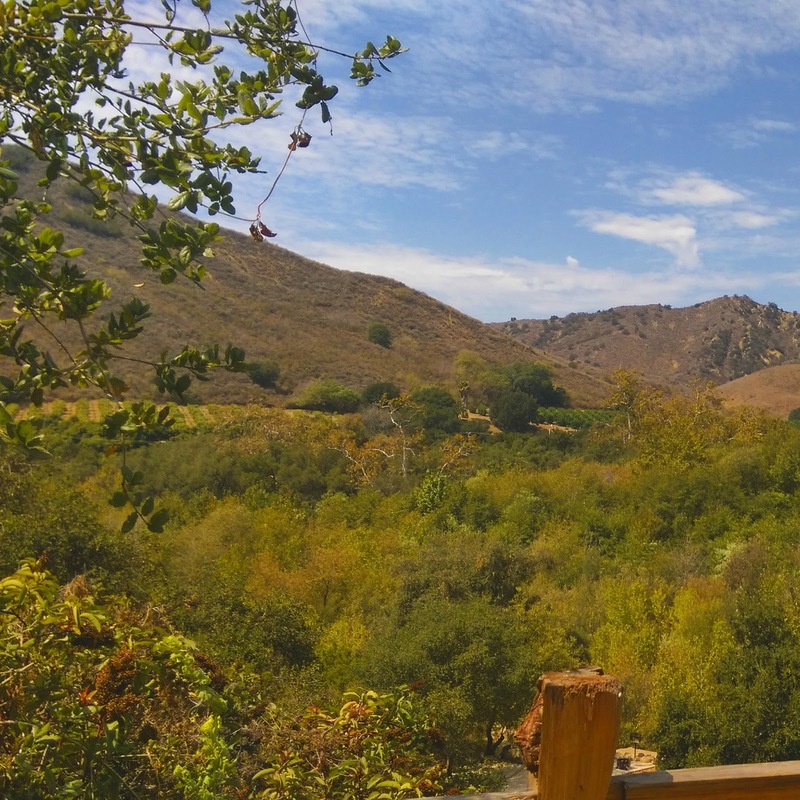 Last fall while I was in California for a blogging conference (that one time I spent a day in Hollywood) we were lucky enough to venture out to Ventura County, California and spent the day at the Ventura KOA Ranch. To be completely honest I had never spent much time at a KOA and wasn’t exactly sure what to expect. I guess I had a preconceived notion that KOA’a were mainly used by RV’ers needing a place to park for the night during their travels. 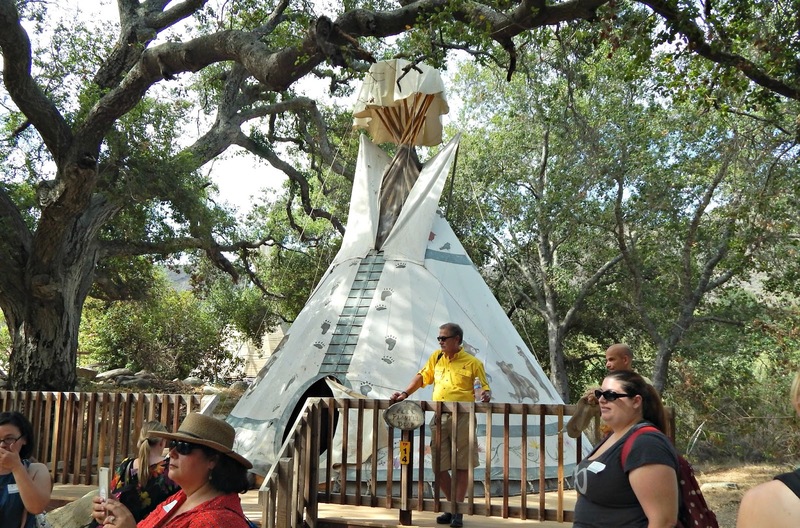 KOA’s have evolved from just a quick stay place to a family friendly destination complete with multiple activities and plenty of overnight options ranging from camping sites, to tee-pees, cabins, and deluxe cabins at some locations. 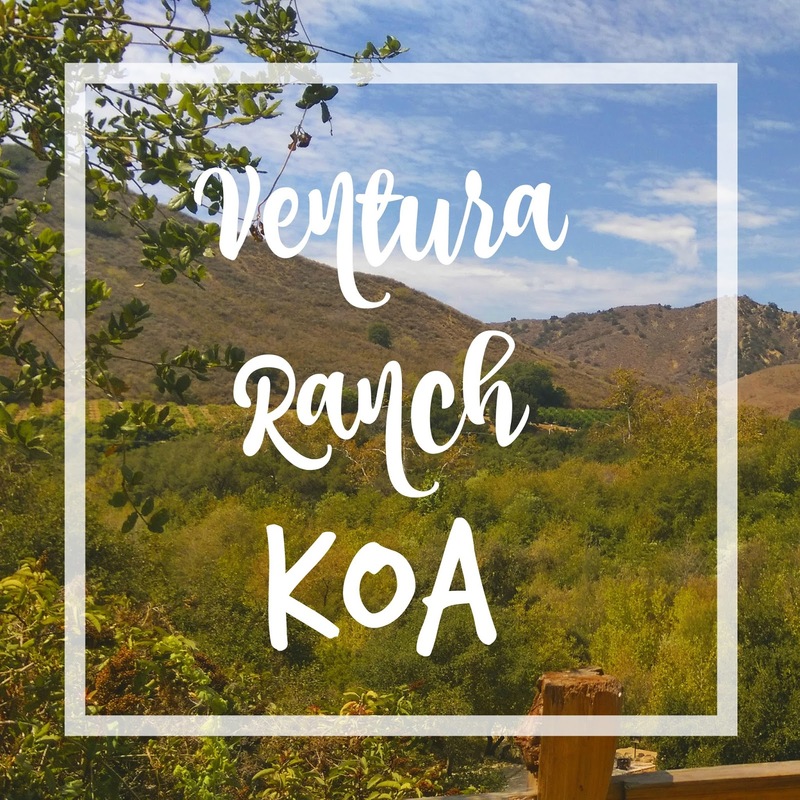 The Ventura Ranch KOA sits on 76 acres and is nestled in Ventura County’s highest mountain Topa Topa. There are plenty of gorgeous views, a pool, playground area, 3 zip lines, a huge jumping pillow, rock climbing tower, race car pedal bikes, and more. 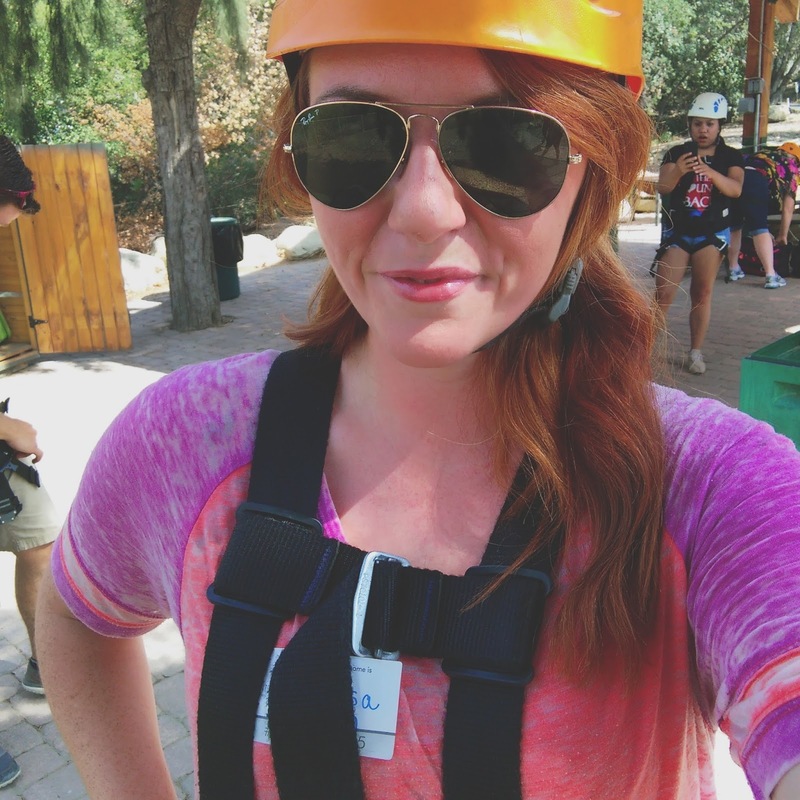 Of course I had to test everything out and ended up ziplining for the first time (more on that later) and check out the authentic tee-pees and spectacular cabins. 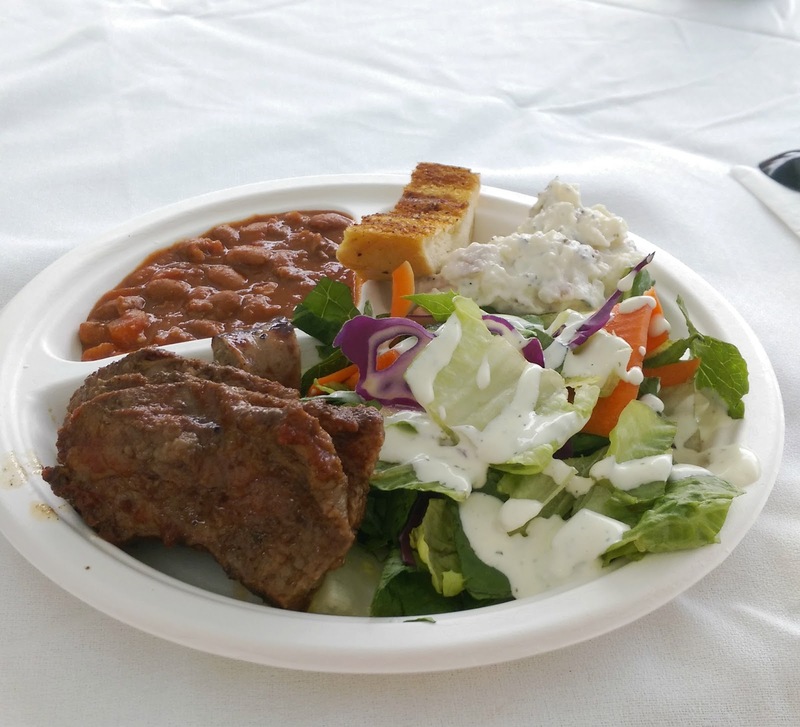 We lounged by the pool and feasted on an amazing catered lunch. The staff was all super friendly and sincerely treated us like extended family, welcoming us to come back anytime. Since then I’ve checked out one of my local KOA’s when we went glamping last fall, and have plans to stay in a deluxe cabin at the beach this spring. 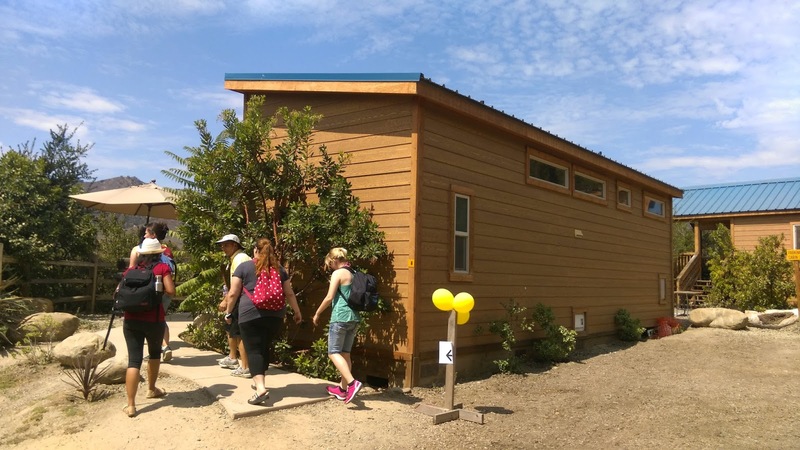 Have you ever stayed at a KOA before? How FUN! My first KOA stay was in Astoria, in one of their biggest cabins with TVs and wine glasses and full bathroom, so it was more glamping… 😉 I love how all of the KOAs offer different amenities, so if you're driving across country, you can always count on their quality and cleanliness, but also look forward to new adventures at each one. How awesome that you got to zipline at this one!! 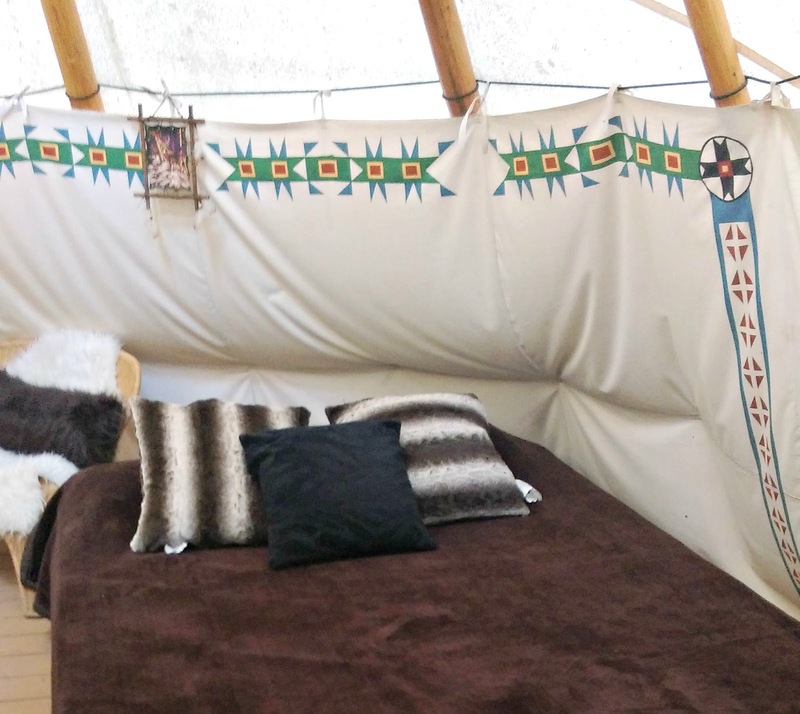 I've never been to a KOA but after you and Marlynn have raved about them I am thinking that a teepee or cabin for some glamping wouldn't be so bad – still don't have a desire to camp, but this looks more like my style! I've never been to this KOA, but it looks wonderful. (Although, thanks to you, I now have the lyrics to "Ventura Highway" on an endless loop in my head.) 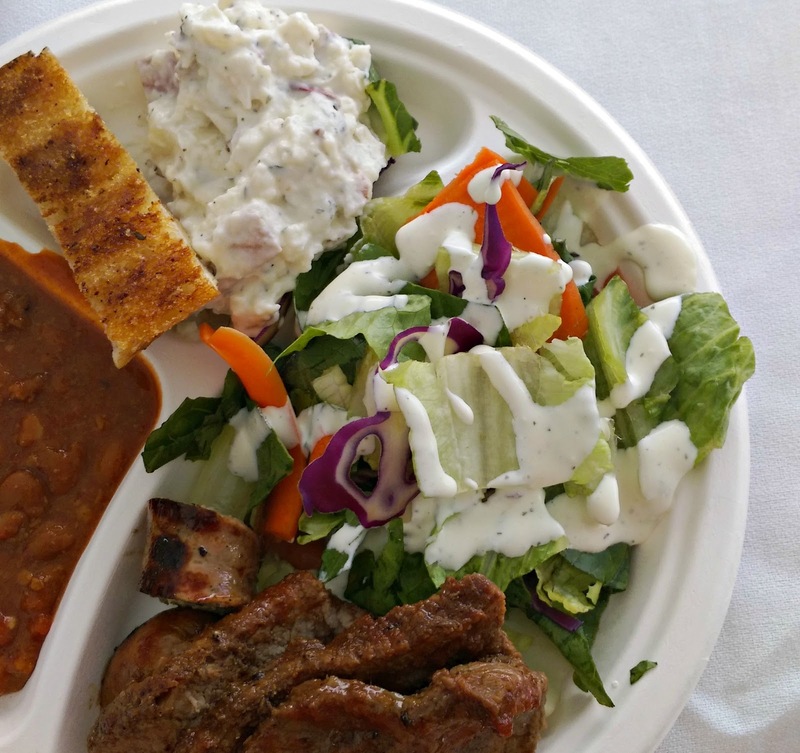 You should definitely check out the KOA in Astoria too, Melissa. It's super, and if you happen to go the weekend after Thanksgiving, there is a steak and crab feed included in the price! 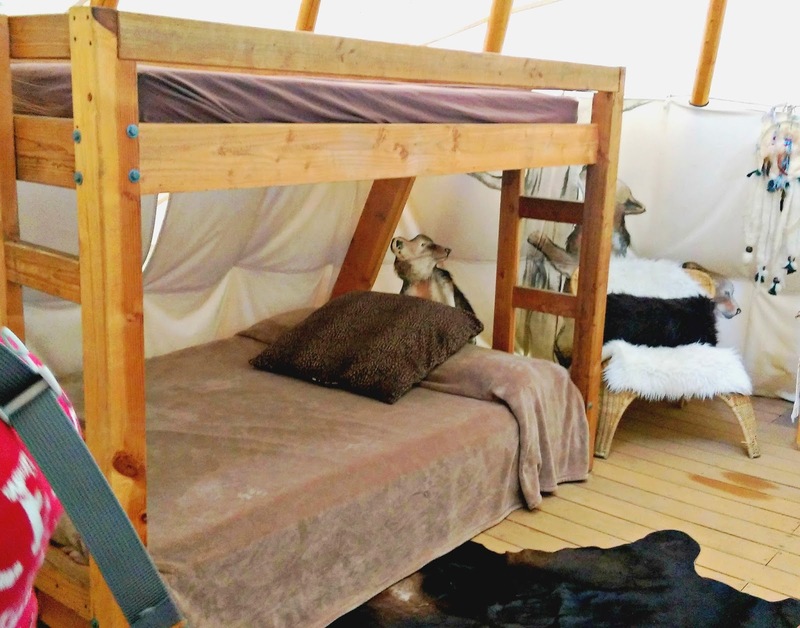 That sounds like my kind of "camping" 😉 I've never been to any KOA before, but we're planning to start taking our young kids camping this summer so I'll definitely keep some Oregon KOAs on my radar!